On 27 April 2017, ELNET EU & NATO hosted Member of Knesset Amir Ohana for a meeting in the European Parliament and for a dinner roundtable in a private business club in Brussels. Amir Ohana is a member of the 20th Knesset, representing Likud and being a member of the Foreign Affairs and Defence Committee. He started joining politics in 2015 and held several positions within the IDF and the Shin Bet beforehand. Due to his professional background, MK Ohana has a deep understanding of intelligence and the fight against terror in Israel. 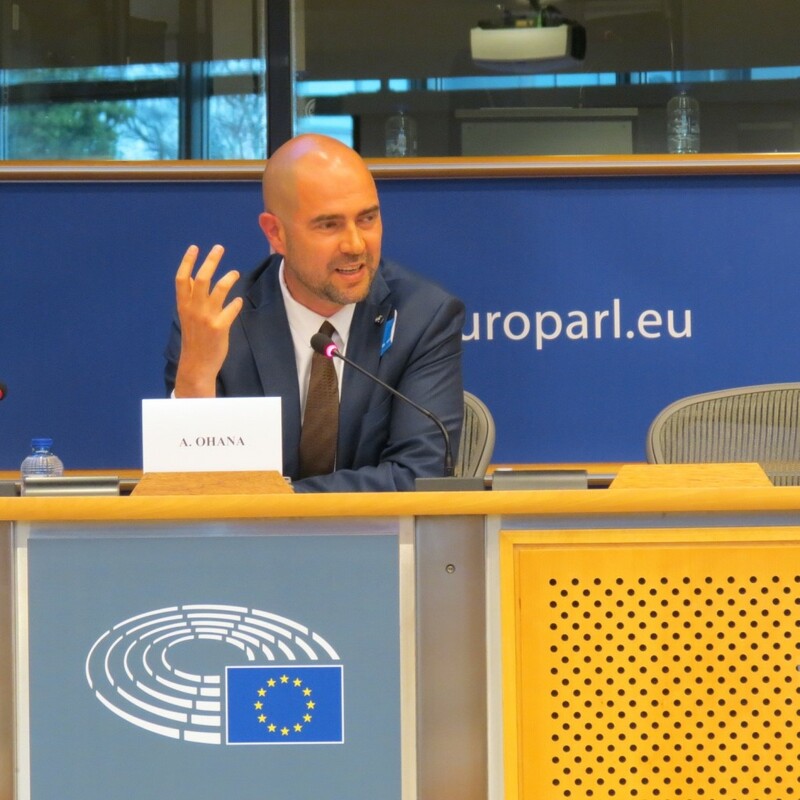 In the afternoon MK Ohana gave a speech at the European Parliament on the topic Fighting Counter-Terrorism – The Israeli Experience. The session was followed by a Q&A of the delegation and the participants. In the evening, ELNET EU&NATO organized a private dinner roundtable on the theme Countering Terrrorism: Israeli and European Perspectives together with the German Marshall Fund of the U.S.